Have a teen, or — gasp! — two? 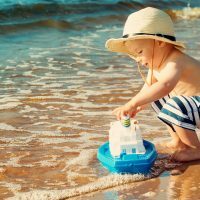 What to do on a vacation where they will enjoy themselves and and actually want to spend time with you? Consider a tour operator that specializes in teen travel, particularly with adventure-filled getaways or cultural vacations that will broaden your child”s mind. While tour groups may seem expensive, consider they include transportation, guides, meals and lodging. Some of the more upscale tour operators even provide four- and five-star accommodations. Tours are kept small, so you”re not packed into buses with hordes of people following a heavy itinerary. Instead, you”re getting the help you need getting to and from places that require a little finesse, as well as help pleasing ever-finicky teenagers. 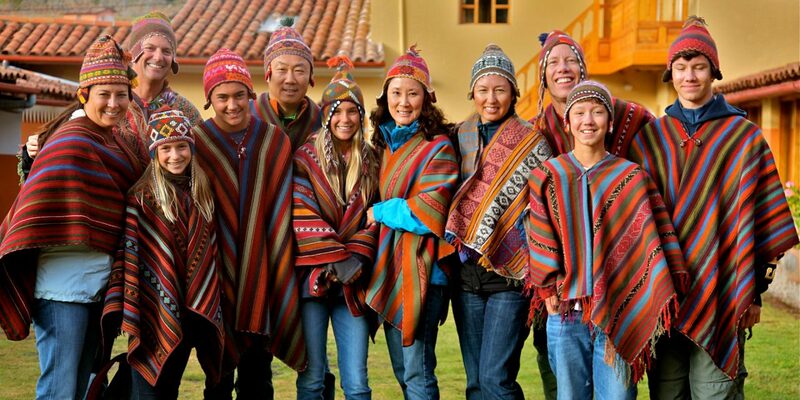 Here are some tour operators with specialized family programs. Adventurous families looking to show teens the world (and perhaps keep them off of their phones) will like the small trips provided by Abercrombie & Kent. 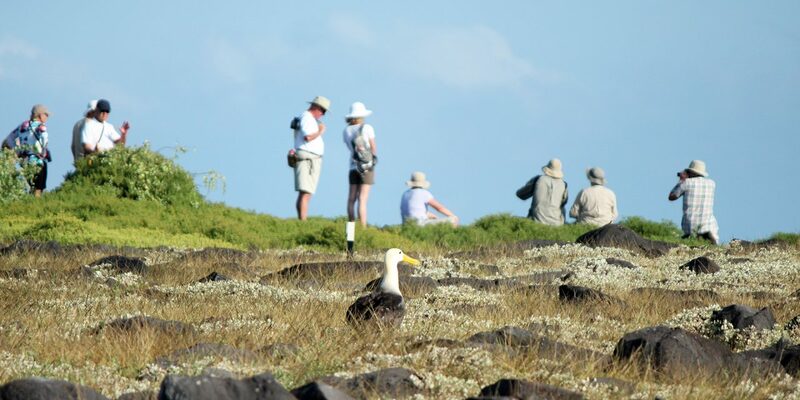 With just 18 guests, your family will bond with the other travelers on trips like Family Galapagos, Costa Rica, Australia or Kenyan Safari. The trips last just over a week and include all meals and lodging. Kids don"t need to be princess- or pirate-loving toddlers to have a blast on an adventure hosted by Disney"s tour operators. These trips are made to fit the needs of each person traveling and teens can explore the world with their parents, from the magic and mythical castles of Austria, Germany and the Czech Republic to Egypt"s Great Pyramid, Sphinx and Cairo and from exploring Hong Kong and Beijing to taking an African safari and hiking to the African penguins on the Cape of Good Hope. This tour operator created kid-friendly, one-of-a-kind vacations across the Americas, Europe and Africa. The tour company provides mainly outdoor excursions, with travels around parks and wilderness on foot, bike, horse and kayaks. Heavily discounted prices for children make the trips more affordable, with 6- to 11-day adventures like bike riding along a river in the German countryside to kayaking in the coastal waters of County Kerry, Ireland. 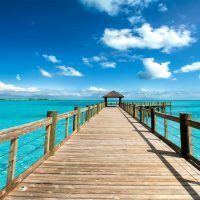 Looking for a unique way to travel with your teen? 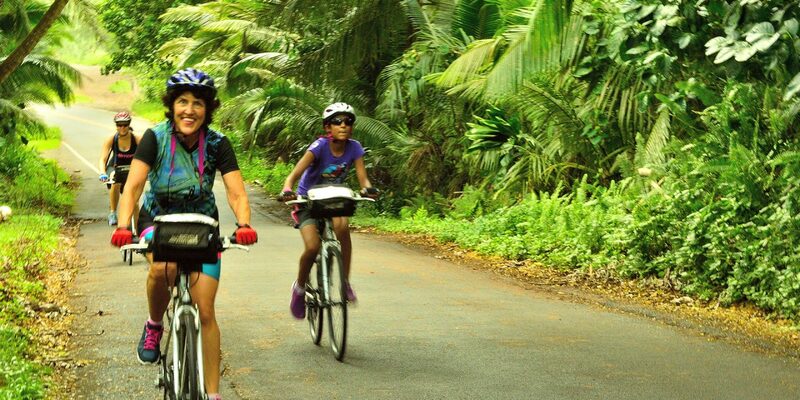 How about biking through some of the most beautiful settings in the world. 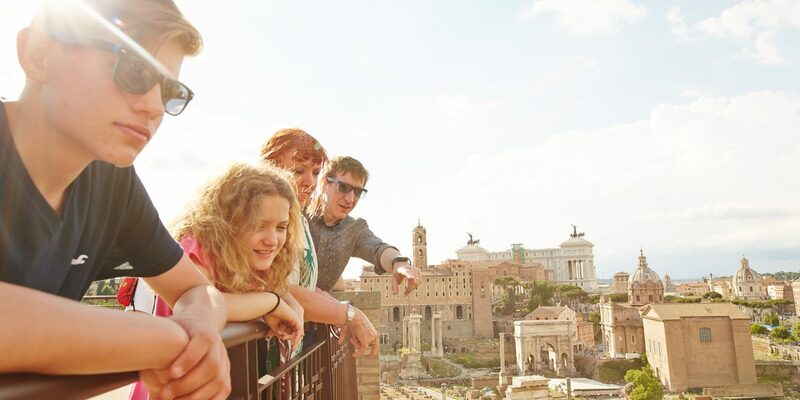 More active families looking for trips abroad can join Family Breakaway Trips for teens developed in destinations like Tuscany, Greece, the Adriatic Coast, the French and Italian Alps, Norway"s glaciers and fjords, Patagonia, and many more international and U.S. locations. Trips can also be found for younger teens. Not entirely up for the longer bike trips and hoping for a more local approach? 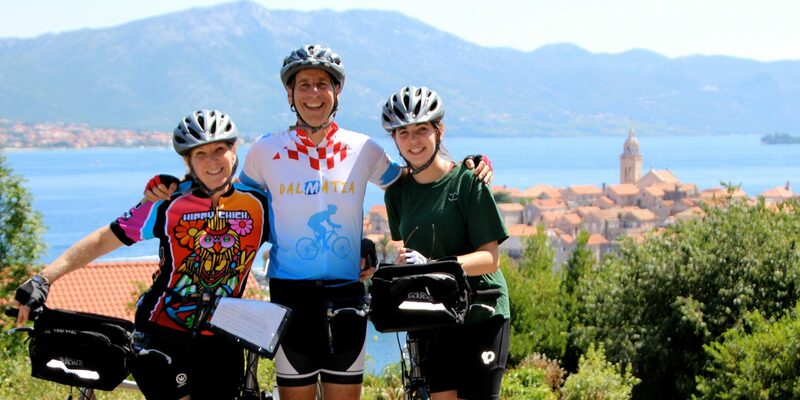 Bicycle Adventures provides 5- and 6-day Family Bike Tours through the woodlands of Washington State, around the lake at Coeur d"Alene, Idaho, across the Badlands of Montana, and around the Big Island of Hawaii. 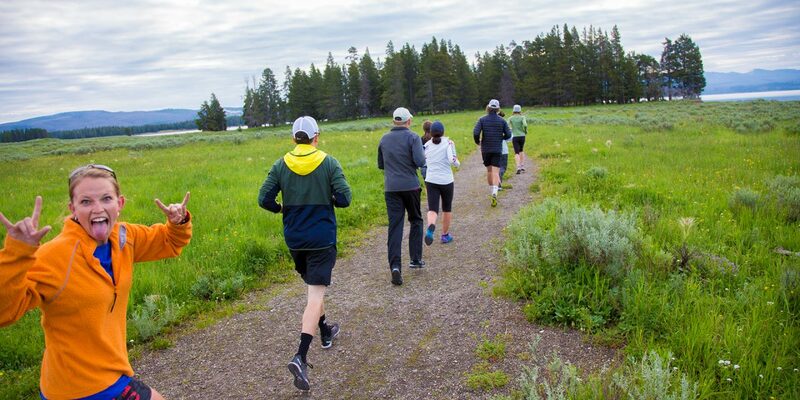 Families will bike 5 to 25 miles per day and enjoy inn and lodge accommodations. Journeys International understood tour operators developed trips for younger kids, but often felt the teens were left out. 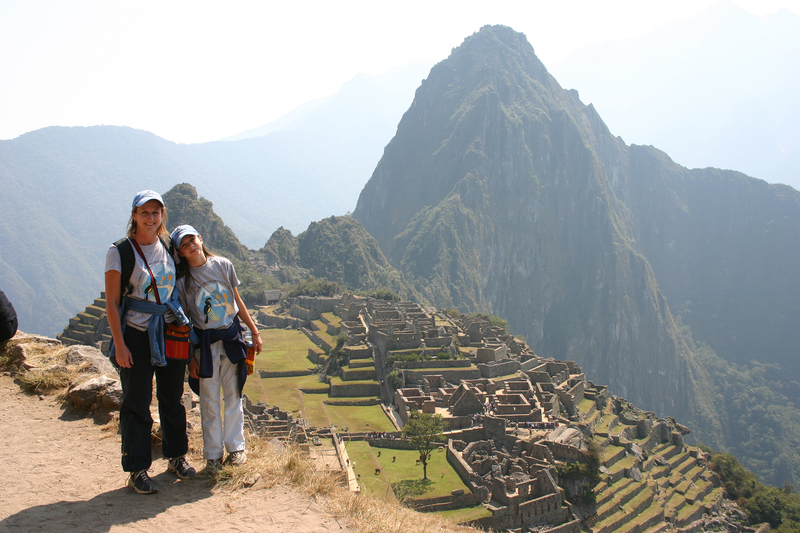 They developed a series of trips designed for teens and their parents, including destinations like Peru, Indonesia and Turkey, where guests could explore the great outdoors and learn about the surrounding culture. The groups are available on specific dates, or some are only available via private request, which can then be tailored to your family. Want to show your teen a great time? Consider white water rafting trips, where O.A.R.S. will guide your family down rivers on multi-day camping adventures that put the kids right into the heart of the great outdoors. Family-friendly tours include â€œFun Directorsâ€ to keep children entertained, and a number of skill levels to suit your needs. 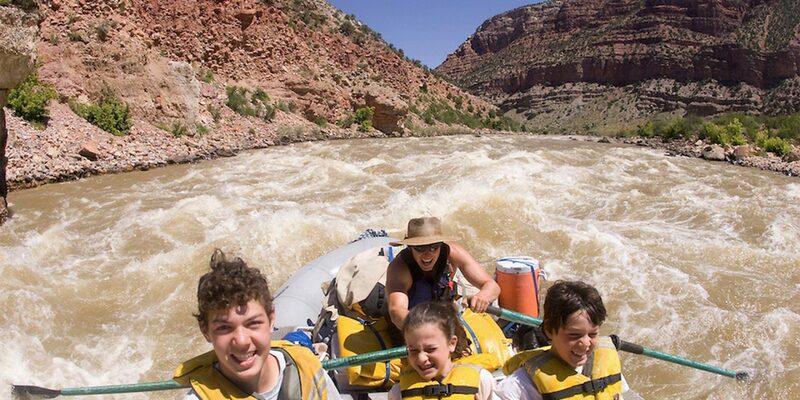 From 3-day rafting tours through Flaming Gorge in Utah to 6-day Yellowstone/Grand Teton explorations to 11-Day Galapagos multi-sport adventures that include snorkeling, sailing, hiking, cruising and camping in cabins, teens will love the water-based trips. 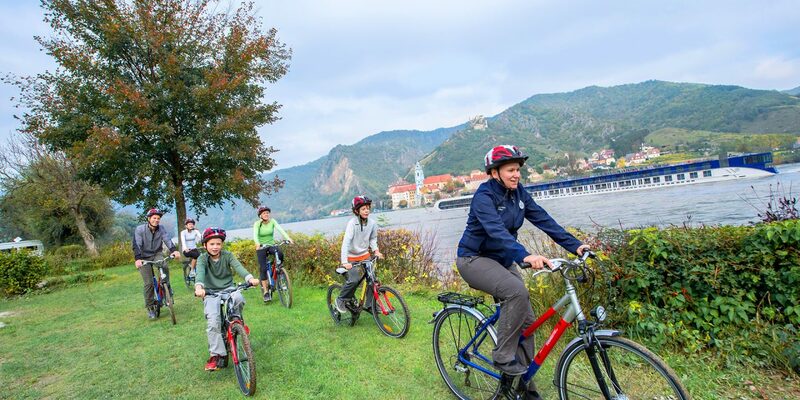 Operating since 1925, Tauck Bridges recently added new family adventures, organizing and doing all of the work so you and your kids can enjoy the views. Family trips are offered in North and Latin America, Europe and Africa, with such exotic getaways as Alpine Adventure, which takes families across the Swiss, Austrian and Bavarian Alps. Or try an once-in-a-lifetime trip to Machu Picchu in Peru, swimming with sea lions, river rafting and visiting the mystical temples. 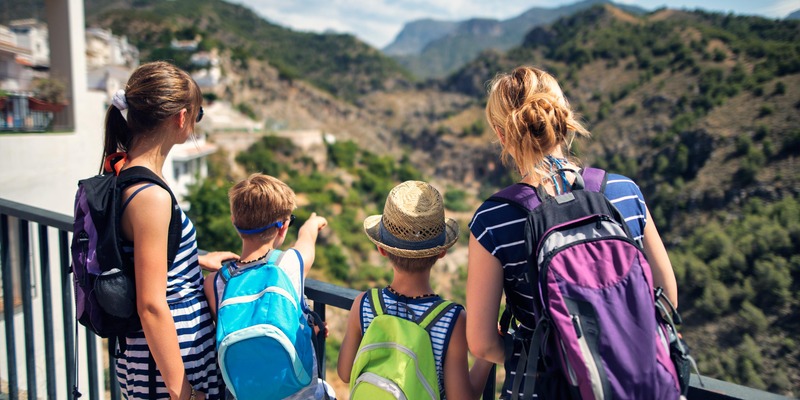 Offering family treks where parents and their teens can join an adventurous group together, Thomson offers 7- to 9-day vacations such as Morocco or Peru Family Treks, Tanzania Active Safaris, Thailand Active Family Adventures and Canadian Rockies Multi-Sport Adventures for Families. What"s special about Thomson is it works to create age-appropriate trips and pairs families with kids of the same age on tours so kids can make friends with true peers. 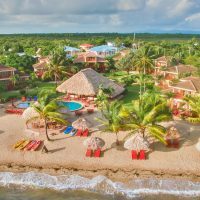 Providing personalized family vacation packages, Trafalgar is more what you would expect of a tour operator, with large motor coaches and expert guides, except when it comes to its family tours, which are more active and get kids outdoors. Although not all meals are included, Trafalgar"s options takes families on 8- to 14-day trips around the world. Learn about conquistadors and Incans in Peru, visit monkey jungles and volcanoes in Costa Rica, or even learn about Shinto gods and few the stunning landscape of Japan.